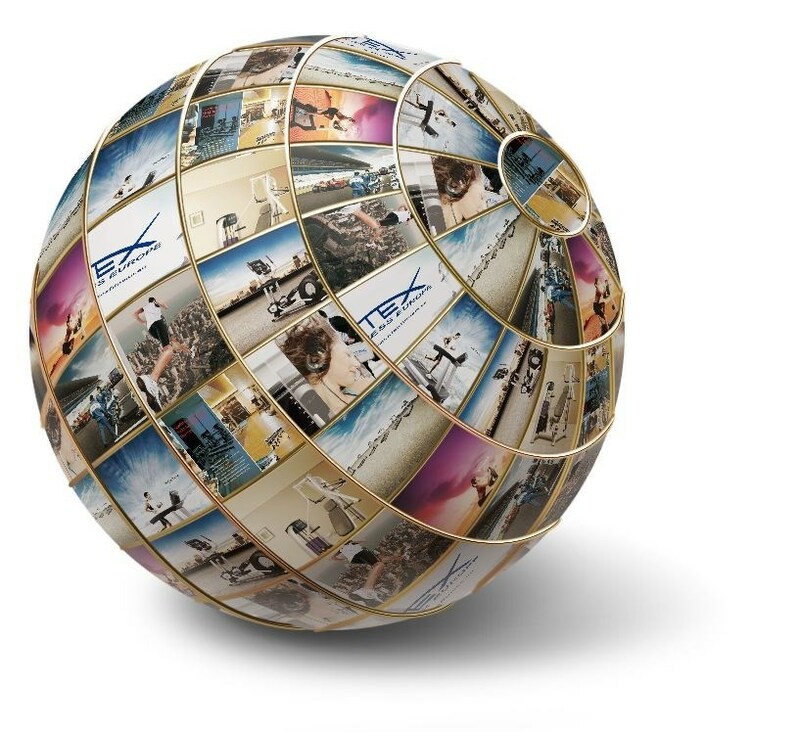 Stex Fitness Europe GmbH is a TEAM of EXPERTS, supporting CUSTOMER NEEDS within the Health&Wellness Industry. RELIABILITY, DURABILITY and QUALITY is what we as a company stand for. Combined with a mixture of OUTSTANDING SERVICE and COMPETITIVE pricing we focus on a low cost – high efficiency Strategy. With a healthy mixture of above mentioned focus points, our CUSTOMERS achieve solid BUSINESS SOLUTIONS within their competitive industry.